Auburn Development Council and Board of Public Works would like to meet with you and discuss your needs to better understand how you can receive the best rate for your business. Auburn Board of Public Works (BPW) is provided electric service by Nebraska Public Power District (NPPD). The major source of power to Auburn and the surrounding area is provided by a loop feed 69 kV volt feeder line from two 115 kV substations. BPW has its own diesel/natural gas power plant with the capacity to provide full power to customers in the event of the loss of transmission feed. The BPW also provides electrical service to the surrounding rural area and the villages of Brownville, Johnson, and Nemaha. Summer bills run from June–September. Winter bills run from October–May. When looking for commercial information please contact Dave at the Board of Public Works as he is willing to see what your needs are and how you and BPW may work together. The municipal water system in Auburn, serving the entire city and surrounding rural areas, is supplied by 11 wells, which have an average depth of 50 feet. 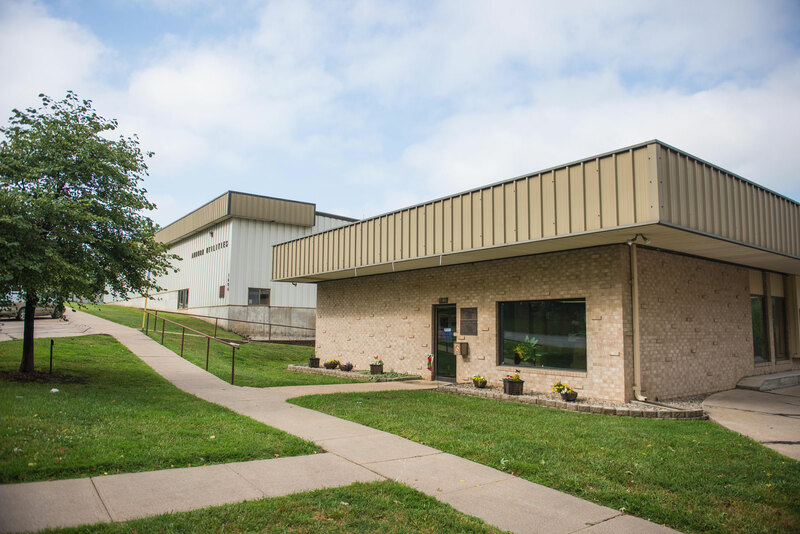 The Board of Public Works completed a new “water under the influence of ground water” Water Treatment Plant in 2011. The plant has a treatment capacity of 1,400 gallons per minute. The city has a storage capacity of 1,750,000 gallons. The average daily demand on the system is 450,000 gallons and the peak daily demand is 750,000 gallons. The plant has a maximum capacity of 3,000,000 gallons per day. Black Hills Energy is the retail supplier of natural gas in Auburn. 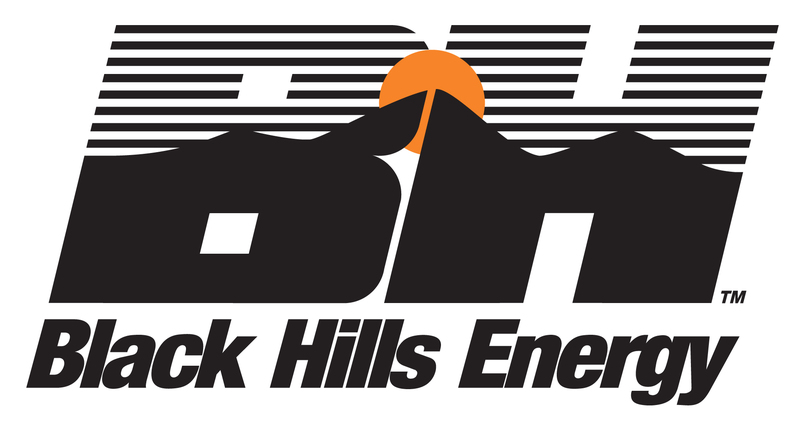 Black Hills Energy is a full-service natural gas distribution company with Nebraska headquarters in Lincoln. The transmission provider is Northern Natural Gas. Auburn is served by a 4-inch steel line with 100 pounds pressure per square inch. Distribution lines providing service to residential, commercial, and industrial customers run throughout the community. Natural gas, with an average value of 1,000 Btu per cubic foot, is available for residential, commercial, and industrial customers for base and peak use on a firm basis. Interruptible service is available for customers with alternate fuel capability. Annual curtailment of interruptible customers varies with the type of service selected by the customer. Rates vary slightly due to seasonal and commodity price fluctuation. 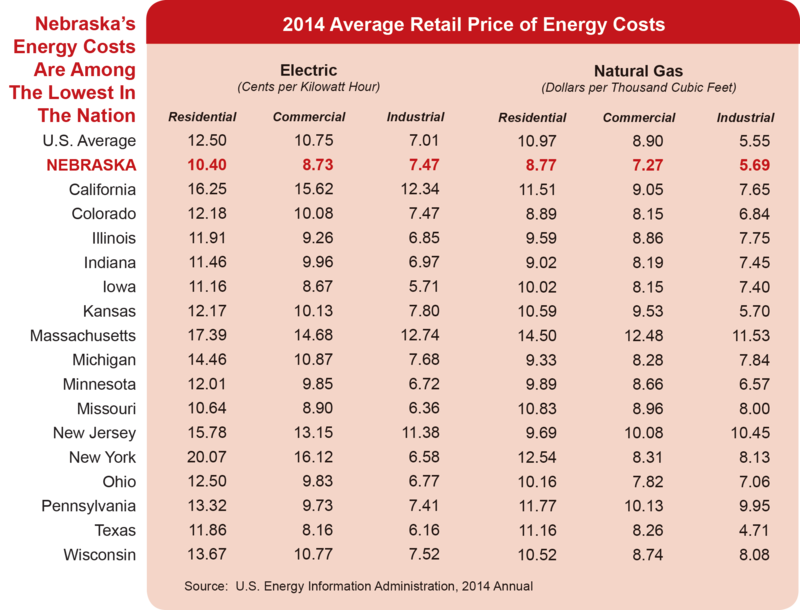 Current rates for the commercial/light industrial class customer, as well as one year’s history for Nebraska Area 3, can be found on Black Hill’s website at www.blackhillsenergy.com. Contact the Economic Development Department of Black Hills Energy at (800) 232-1850 for information regarding gas rates and service. LP gas and oil are available in Auburn for residential, commercial, and industrial uses from Auburn Farmer’s Cooperative. The Auburn Water Treatment Plant is the first in the state to recycle filter backwash water, which saves more than 10,000,000 gallons per year. The Board of Public Works invested $6,000,000 in a new raw water line treatment plant and well in 2011. An $850 installation/tapping fee is charged for a new 1-inch water service from the city main to the property line. Residential service rates are based on the average water use for the months of January, February, and March. 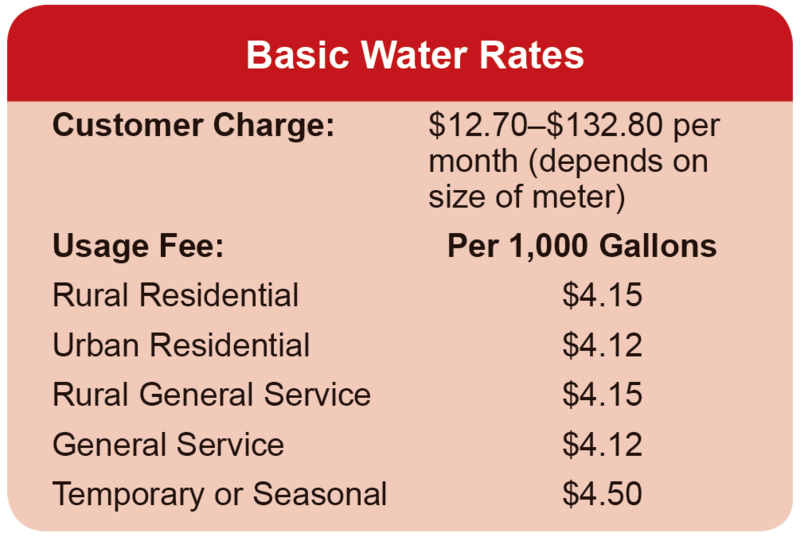 Commercial service rates are based on the previous month’s water usage. Privately owned waste removal services are available in Auburn. The City of Auburn has curbside recycling pick up provided by American Recycling and Sanitation, which is included with garbage service. Items accepted include #1 and #2 plastics, tin, alumuinum, paper, and cardboard. The City of Auburn and Nemaha County also have a recycling lot open from 8:00 a.m. to noon on Saturdays. Items accepted include #1 and #2 plastics, tin, alumninum, paper, cardboard, appliances, and used oil. Yard waste and tree branches are accepted 24 hours a day, seven days a week.